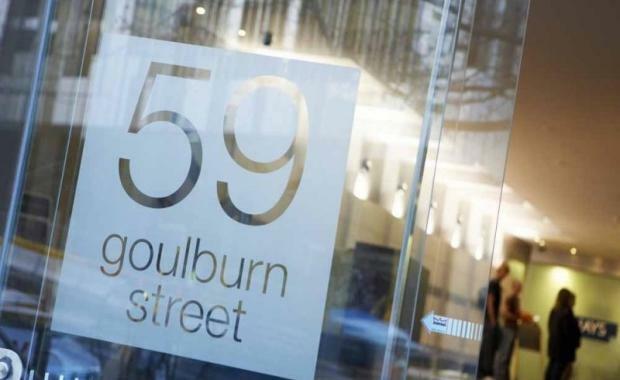 Australian law firm Prudentia Legal has leased office space in the Sydney CBD at a net annual rental of $85,200, The Australian newspaper reported. The term of the lease is four years. ALSO SEE: What is Driving the Recovering in the Sydney CBD Leasing Market? The building, located at 59 Goulburn Street at the southern end of the CBD, was bought by Singaporean development giant Roxy-Pacific Holdings last year. CBRE agent Jamie King said that the tenant was attracted to the location opposite the World Square office and retail tower, the newspaper reported. “This space fitted Prudentia Legal’s geographical requirements, located in a highly desirable location with direct access to major transportation routes, retail amenities and in close proximity to its client base within the Sydney CBD,” Mr King said.